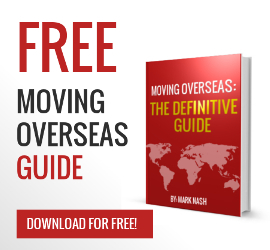 Click here to see our new Transfer Of Residence (ToR) guide. This ToR form needs to be completed prior to moving to England, Scotland, Wales or Northern Ireland. UPakWeShip UK making imports easy!